A modern day take on an old school tradition, this series looks at voluntary arranged marriages to see if they can make a real world success. Men and women who have been unlucky in love agree to put their love lives and their future in the hands of the people who know them best: their parents. Former NFL player, and self-described 'player', Devin doesn't trust himself to pick the right partner. Meanwhile Marissa's parents have never agreed with her choices in boyfriends. Can their parents make better choices for their children's romantic lives? Hart touches upon his friends, family, travel... and a year filled with irresponsible behaviour. As a father of three on his second marriage, Kevin proves that being him is indeed a tall order in a fresh special inspired by his own mistakes. La't Wiel started in 2004 and since then more that 450 episodes have been produced with the team driving thousands of cars on almos every continent. In the 20th season the team – Hannes Visser, Waldo van der Waal and André Weideman – will again go on great adventures. In the first episode they try and cross a continent and later they visit Namibia in a caravan. 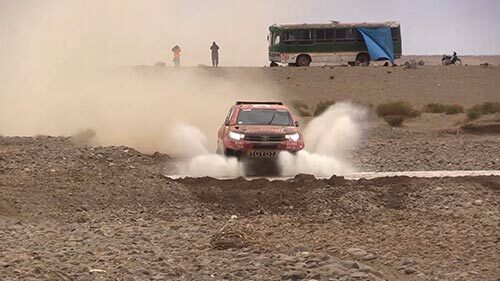 They will also show how a South African team won the Dakar rally in a South African made bakkie. Back on home soil they have a look at new cars being released – from the BMW X5 to the Suzuki SUV. They test drive cars, from super expensive to affordable, and have a look at previously owned cars that are a bargain to buy. The story of Alejandro, a man from Colombia's capital city who dislikes the city's coastal people and their habits. He is in for a surprise when his mother confesses that he was the result of a night of passion during Barranquilla's Carnival. Upon learning this, Alejandro will begin a journey to find his real father, but little does he know that he will find true love when he meets Elizabeth, a woman that will change his life and transform it into a carnival. Alejandro will have to rediscover himself and follow his heart to find true happiness through his relationships between two totally opposite women. Takes a raw, unfiltered look at stand up through the eyes of up and coming comedians from across the USA. 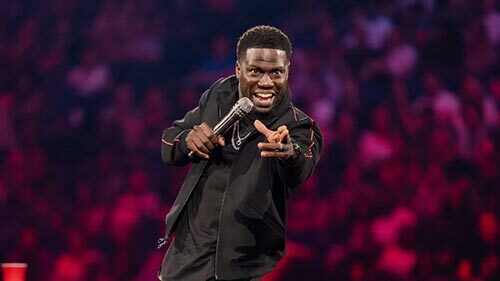 Each episode presents a compelling portrait of a comedian on the verge of breaking out to become the next big name in comedy. The diverse lineup of breakout talent offers insights into the motivations behind baring one's soul for a living. Their dynamic, personal performances - where nothing is off limits - will show us exactly how, in their own inimitable way, each comedian turns life into art. 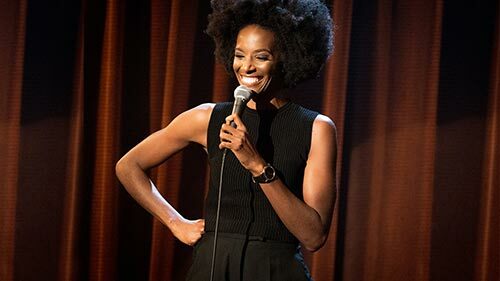 The first episode features Zainab Johnson, whose comedy is informed by her experiences growing up in Harlem in an African-American Muslim family. When you are one of 13 children you've got to stand out – or stand up – to get attention.